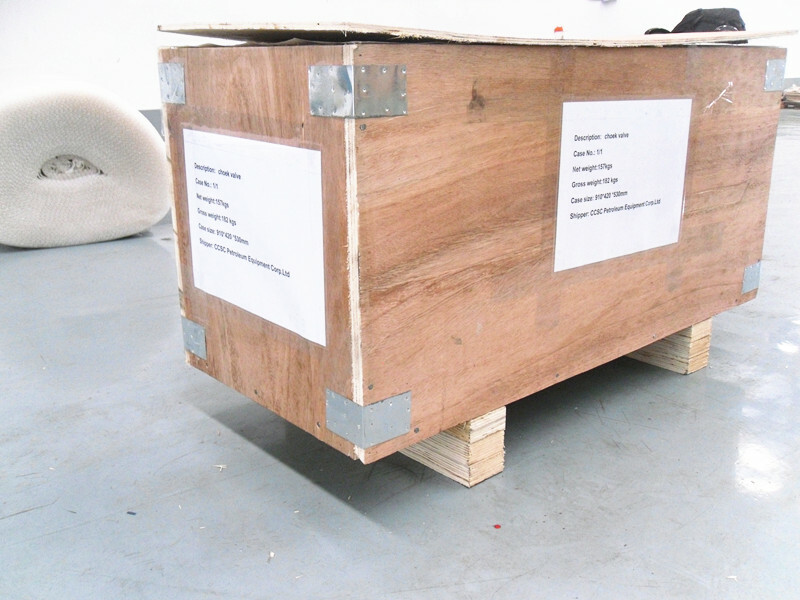 Recently, we delivered some Cameron H2 type adjustable choke valves and related parts for Indonesia. These products model size is 3-1/8 inch 5000PSI CWP. 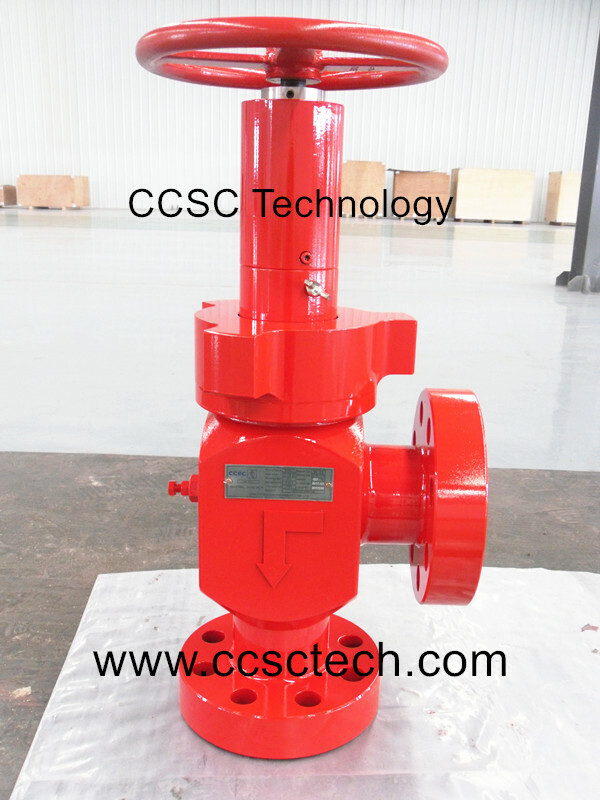 The products is designed and manufactured in accordance with API Spec. 6A EE-0.5-PU-PSL3.